Andrea Puckett came to Parkwood Baptist in 2016 as director of the Children’s Ministry: Birth to 5th Grade. She was an elementary teacher for 20 years and felt God leading her into full-time ministry. She has worked with children and families in a wide variety of capacities for 20 years in Morganton, NC. Her passion is reaching children and their families for Christ. In June 2016, Andrea and her husband Philip moved to Concord, with their children Wilson and Truman, in obedience to God’s call for them to minister at Parkwood Baptist. 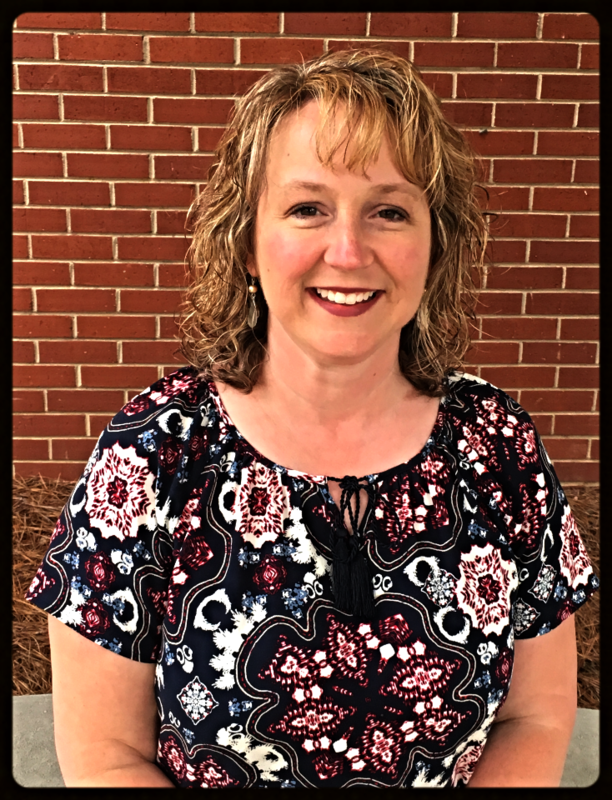 Andrea holds a Bachelor’s Degree in Elementary Education from UNC-Chapel Hill, as well as, a Master’s Degree in Curriculum and Instruction from Appalachian State. In May 2017, Andrea completed a Master’s of Arts Degree in Christian Ministry from the Liberty University Baptist Theological Seminary. Whether it’s soccer, basketball or waiting in the car rider line, Andrea enjoys spending time with her family. In her free time, she enjoys playing piano, reading, and exercise. Andrea and her family are grateful to be part of the Parkwood family and look forward to seeing how God will grow the children’s ministry here.